Due to the success attained till now Boden-Vin Ltd. bought an out of use cellar and grape processing firm in Kötcse village in the spring of 2010. Kötcse village can be found in Balaton Wine-Growing Region, 7 kms from Balatonszárszó. 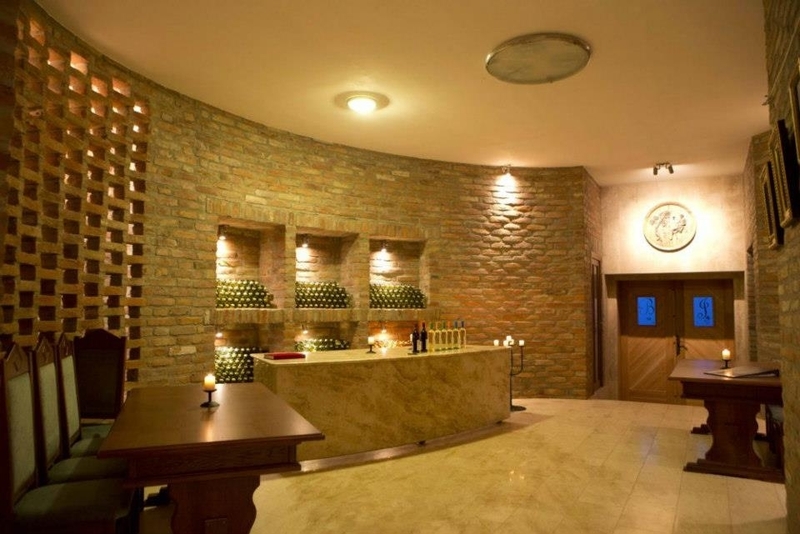 The cellar is situated ont he gently sloping side of the pictureque Fáncsi Hill, its name originates from here. It definitely came into existence on wine tourism. From the end of 2011 the firm appears ont he market with bottled wines also, the bottling happens on the depot of Kötcse with modern triblock bottle-filling machine. In the cellar, which getting more beautiful continuously, can be found a spectacular wine-tasting room, a bottle- filling workshop and a cellar, where wine is ripened in an acid-resistant steel container. Quality wine and various programs wait for the guests here to have fun. Both firms work with HACCP qualitative management system. Both firms make its work from the processing of grape to the realization of ready wine. Every wine item is under continuous laboratory control. The Ltd. lays an emphasis on the good quality of the wines.